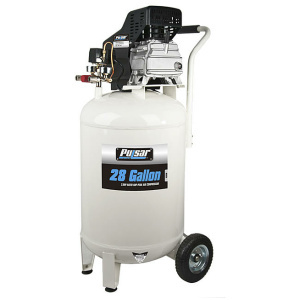 The Pulsar 28 gal. 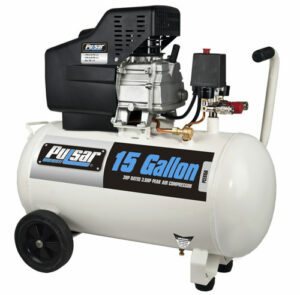 Vertical Oil-Lube Air Compressor helps you harness the power of compressed air to make your work a little easier. 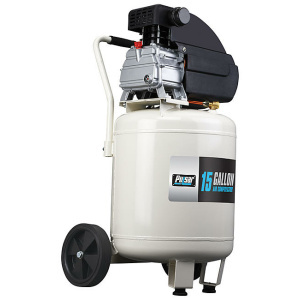 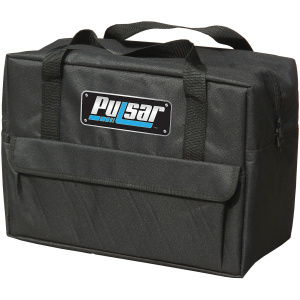 With a large capacity of 28 gallons, this air compressor holds plenty of powerful compressed air that you can harness to get the job done easier, faster and more efficiently.